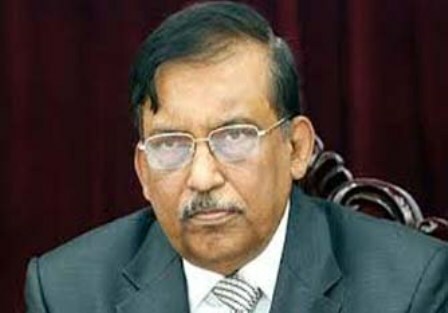 Home Minister Asaduzzaman Khan Kamal on Saturday called upon the leaders and activists of Bangladesh Chhatra League (BCL) to work for eradicating illiteracy from the country. “Duty has been bestowed upon you to work for eradicating illiteracy from the country,” he told a campaign programme on ‘removing illiteracy’ on the Dhaka University campus marking the International Literacy Day. BCL organised the function while Awami League Advisory Council Member Khandaker Bazlul Haq, BCL President Rezwanul Haque Chowdhury Shovon and General Secretary Golam Rabbani spoke on the occasion. 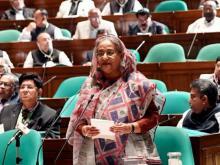 Kamal said the country had witnessed an unprecedented development in every sector during the present government, led by Prime Minister Sheikh Hasina. He urged BCL leaders and workers to work for welfare of the country to help build a Sonar Bangla as dreamt by Father of the Nation Bangabandhu Sheikh Mujibur Rahman.